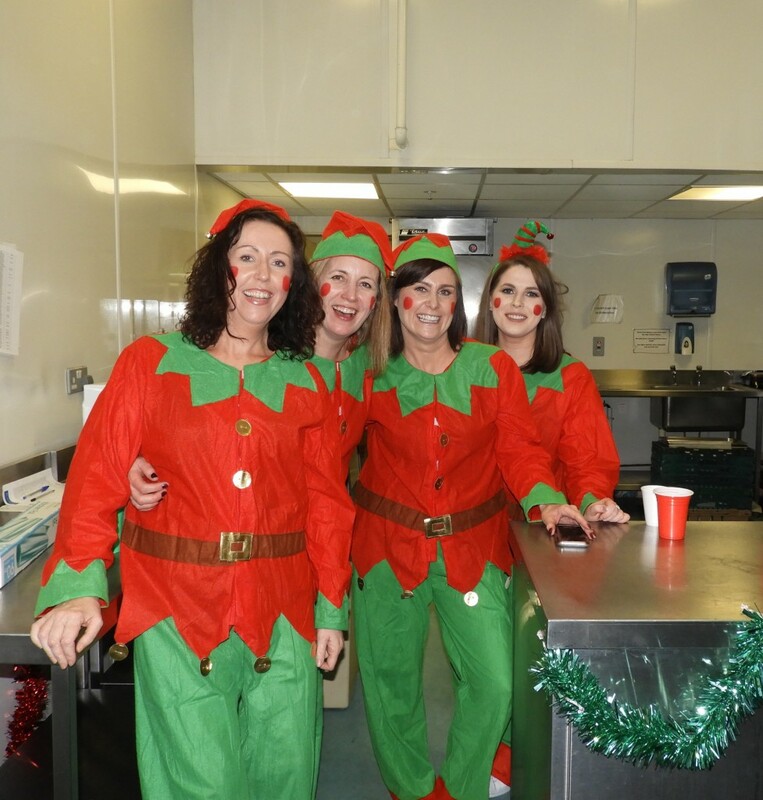 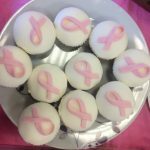 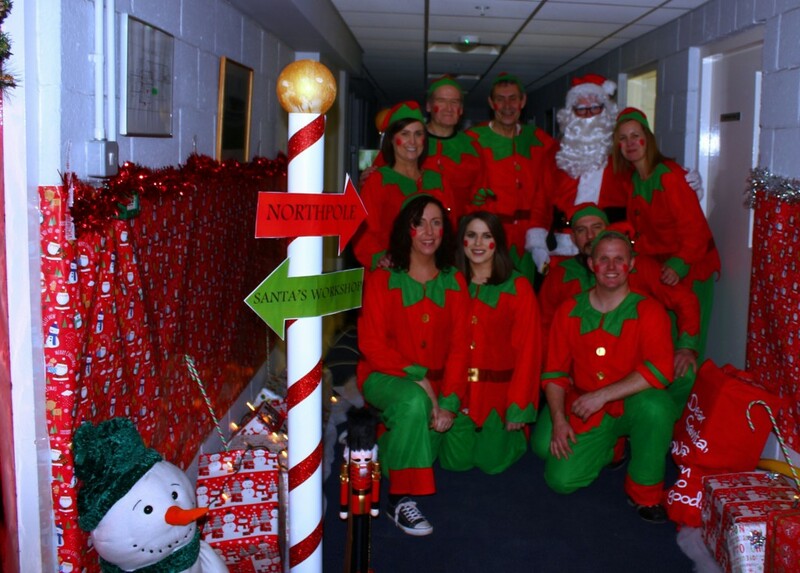 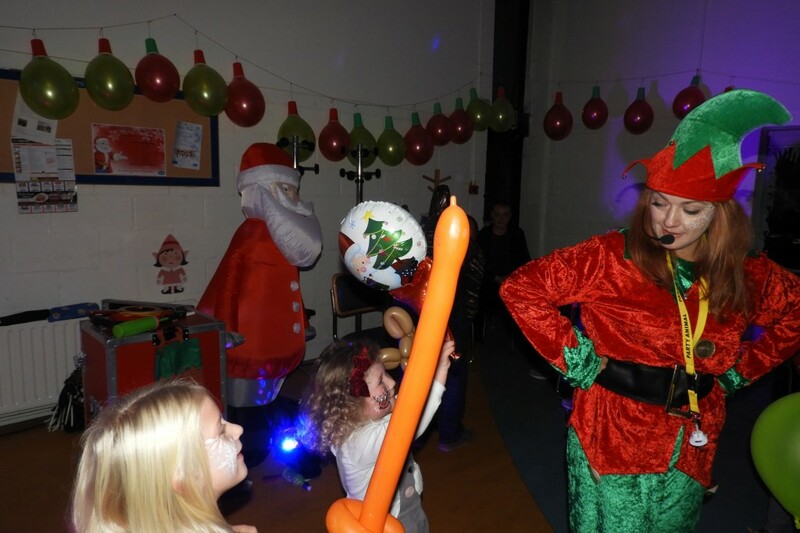 We had a great month in the office with the parties for the adults and children both taking place. 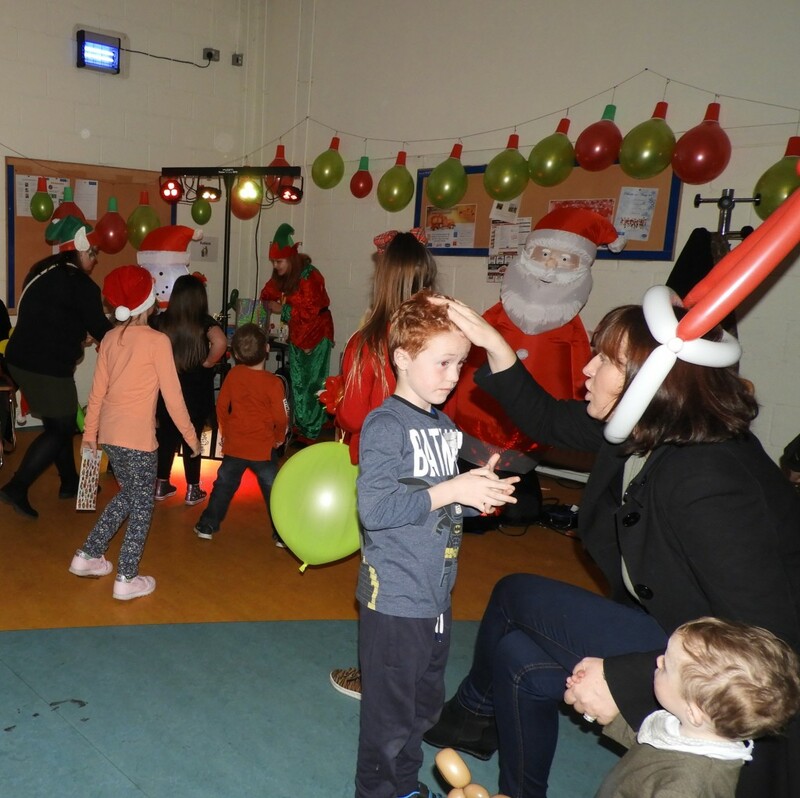 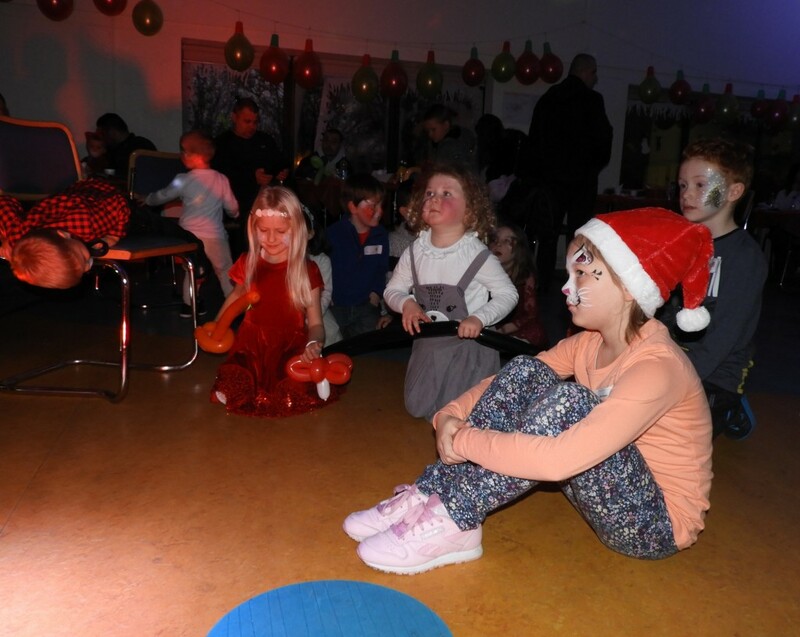 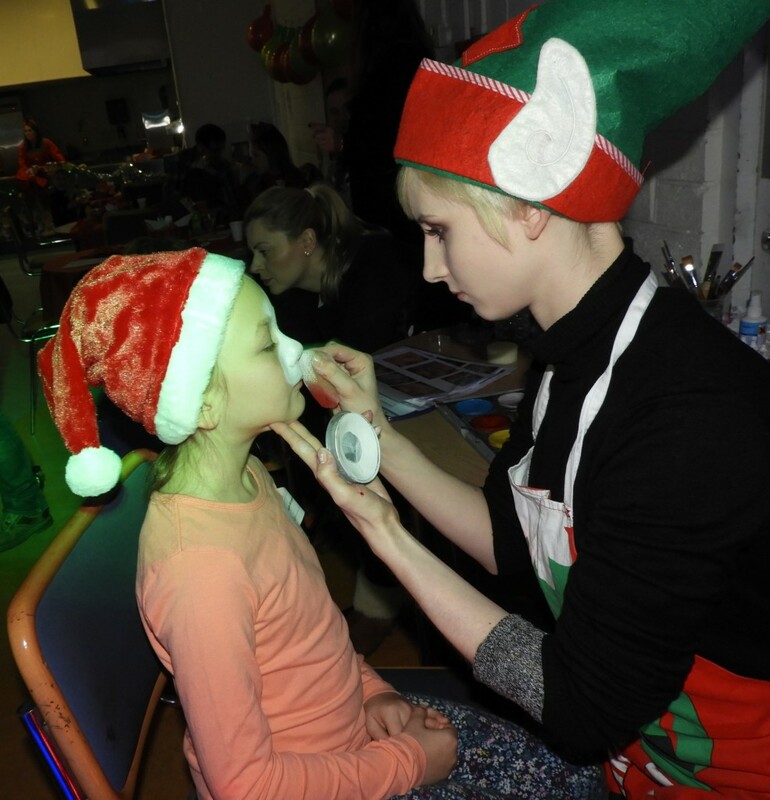 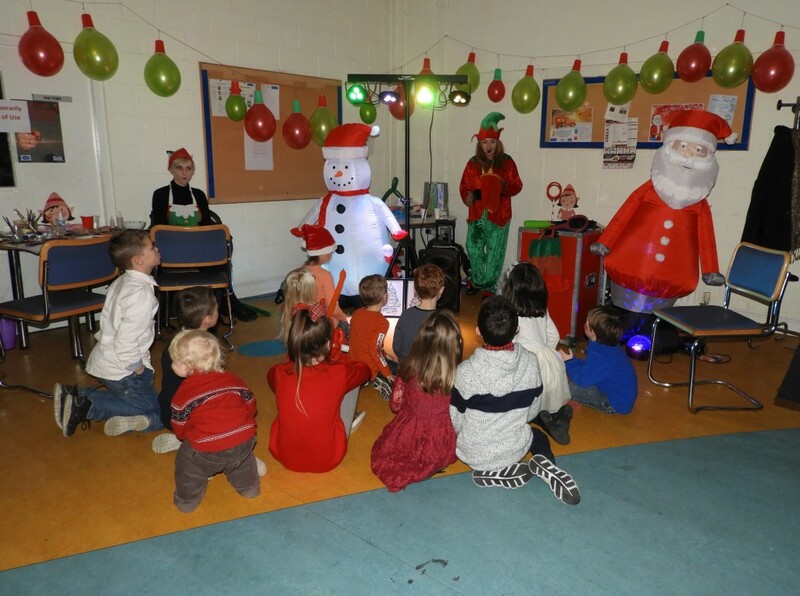 The children were kept throughly entertained on the day with face painters, magic shows, a disco and of course, getting to meet Santa in his grotto! 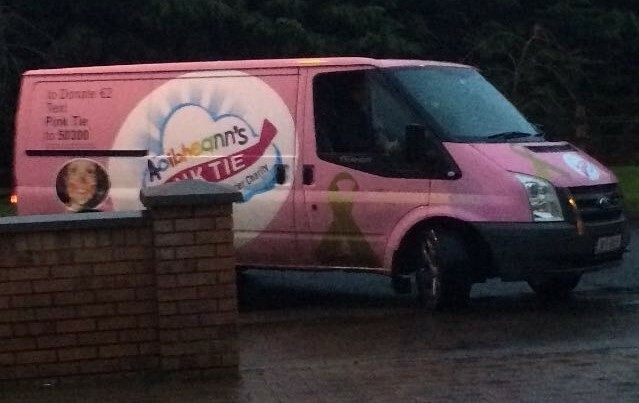 We also had a Toy Drive for Aoibheann’s Pink Tie Charity. 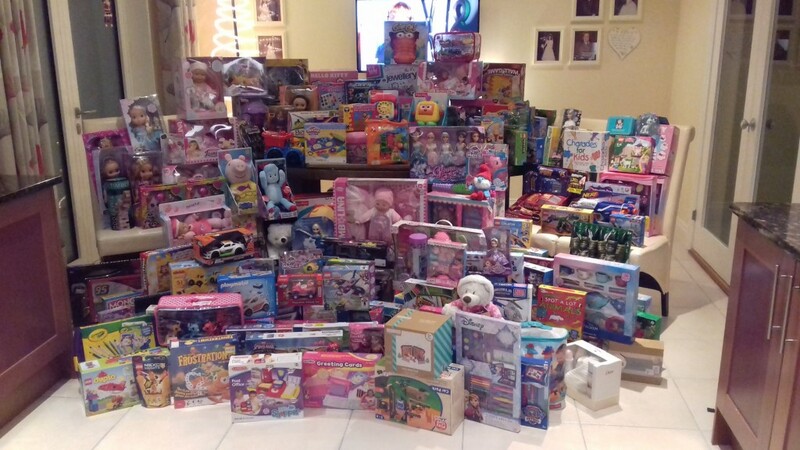 A fantastic amount of gifts were donated for the children of St. John’s Ward in Our Lady’s Children’s Hospital, Crumlin. 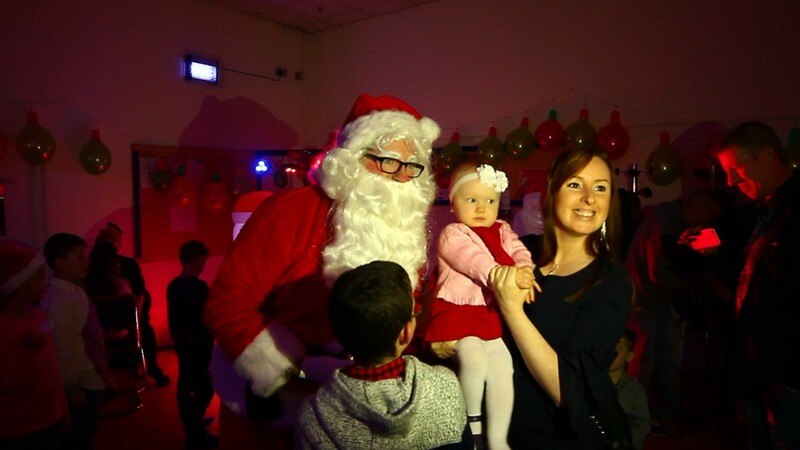 David Spratt and his family kindly took them home for collection by the official charity van. 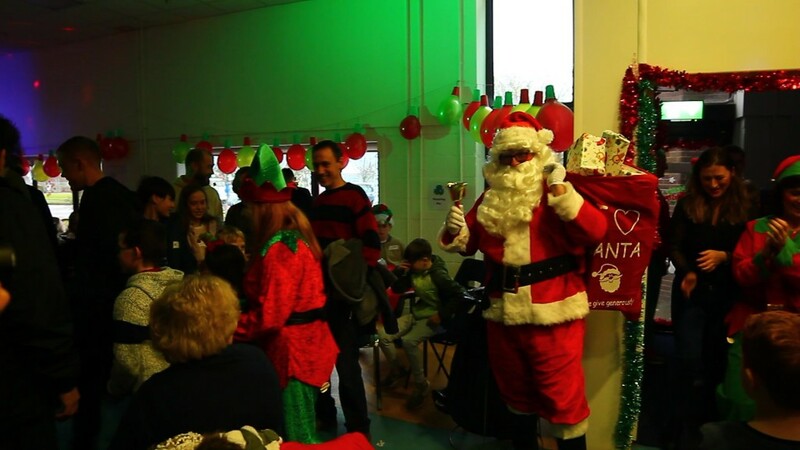 Well done and thank you to all who donated.